Our friends at Fervor have shared their incredible bushfood recipe using local freshwater crayfish, Australia’s favourite native herb, and a homemade slurry of sea salt. The instructions might sound involved, but this is in fact a wonderfully simple recipe you can serve in a fine dining style or rustic backyard setting. 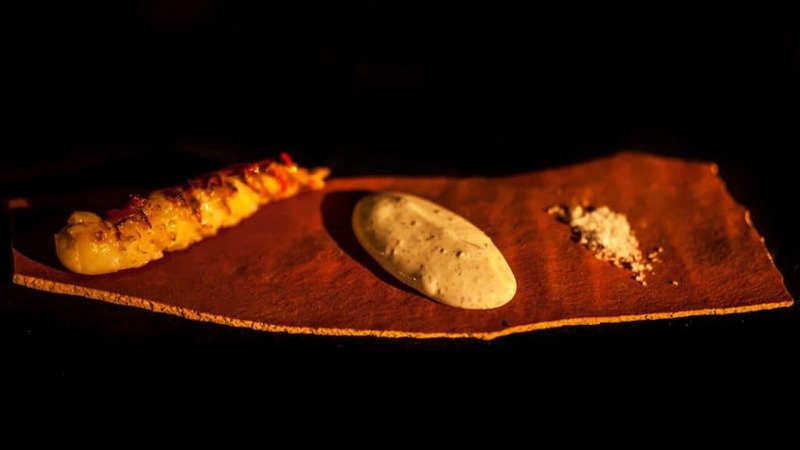 In the charming ‘back to nature’ spirit of bushfood, Fervor chef Paul Iskov recommends asking your guests to season the marron with the sea salt, then drag it through the emulsion before eating — all with their hands. Lemon Myrtle (Backhousia citriodora) is an intensely citrus herb, making it a fine match for salty, umami seafood flavours. It’s long been used in Aboriginal cuisine as well as traditional medicine. Essential oil distilled from Lemon Myrtle leaves has been found to have antifungal and antibacterial properties. Undoubtedly the most popular of our native herbs, it’s been dubbed “Queen of the Lemon Herbs” — high praise considering it’s up against the likes of Lemongrass, Lemon Basil, Lemon Thyme and Lemon Verbena. If you give this one a go, tag us on Facebook with a picture and share your cooking tips with our community.